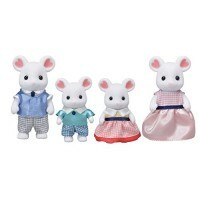 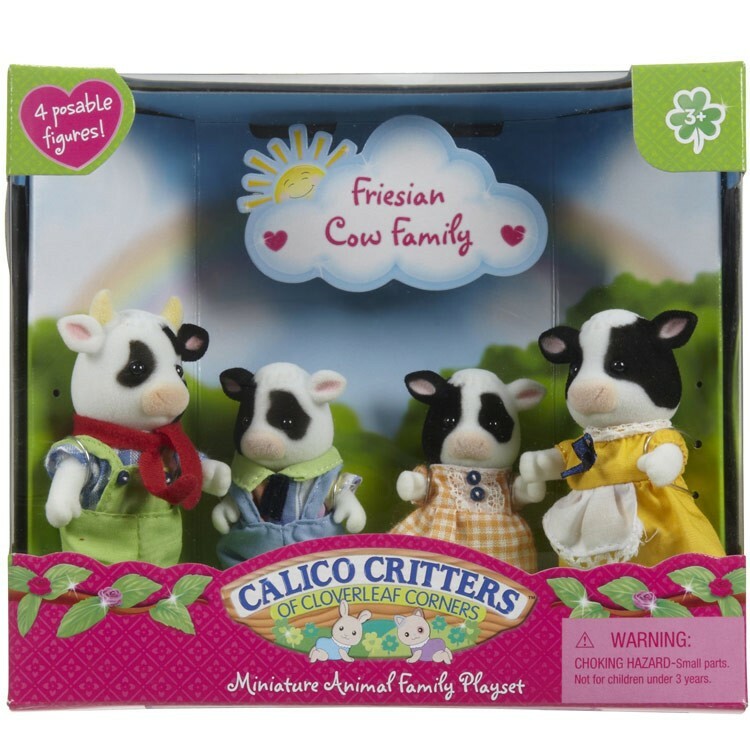 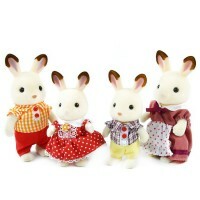 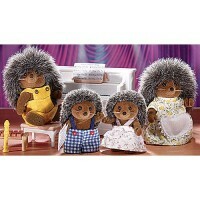 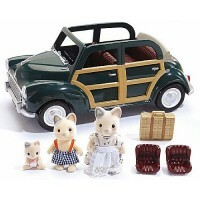 Add the Friesian Cow Family your Calico Critters toy animals collection! 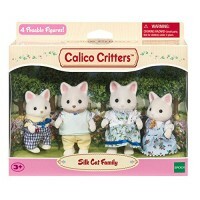 Add Friesian Cow Family - Calico Critters to your Calico Critters toy animals collection! The Friesian Cow Family by Calico Critters is a fun collection of the cutest cow family around. 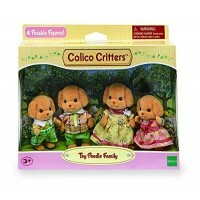 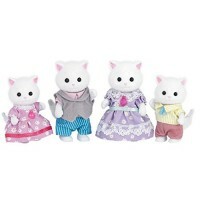 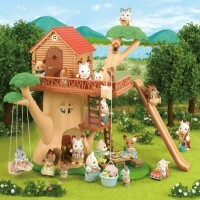 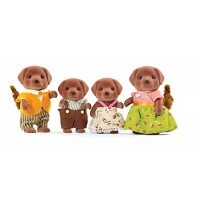 The set of figurines from Educational Toys Planet features four favorite Calico Critter animal friends. 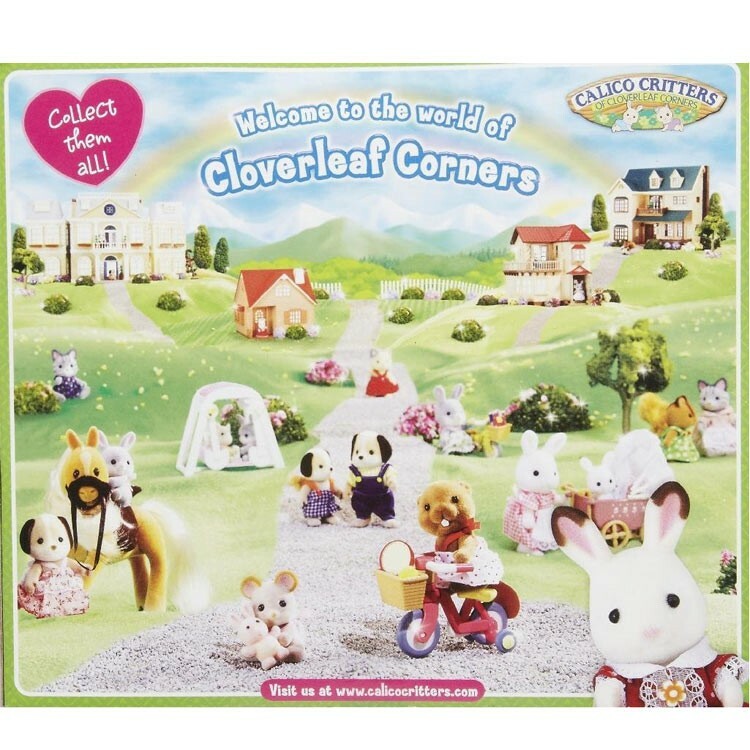 Mother Daisy is a gardener, Father Leo is a carpenter at Cloverleaf Corners, Brother Patch is a drummer in his school marching band, and Sister Betsy loves her friends! 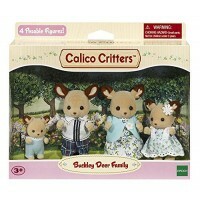 All these cute characters feature bendable joints, removable outfits, and are the perfect size to play with in any Calico Critters playset. 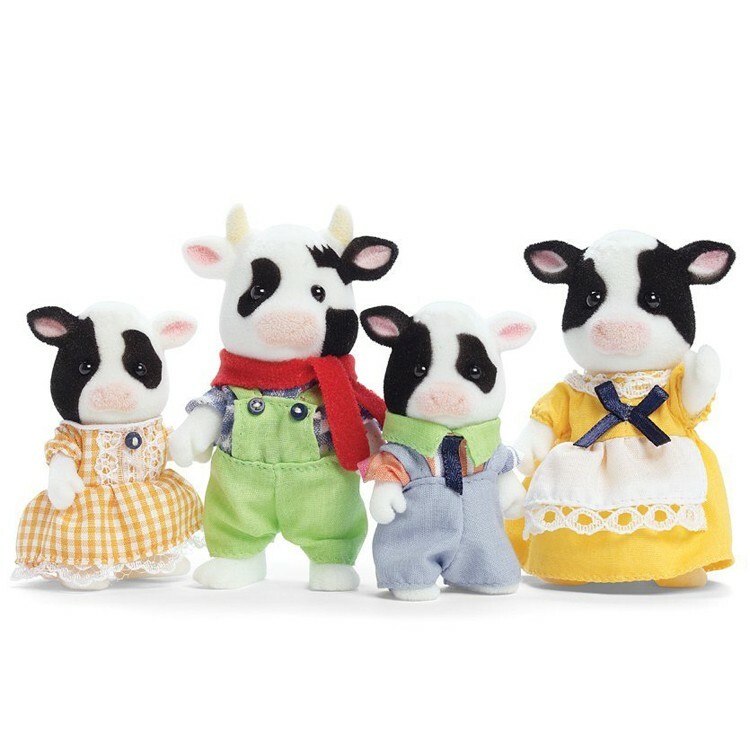 The Friesian Cow Family b Calico Critters is a great set for creative play, group play, or to add to anyone's Calico Critters collection. 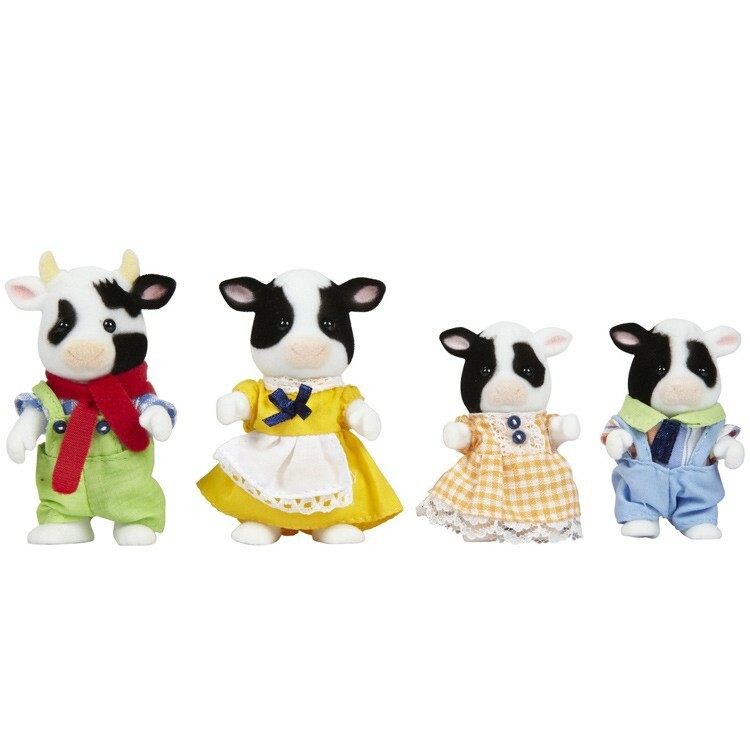 Start your collection today with this fun loving toy cow family! 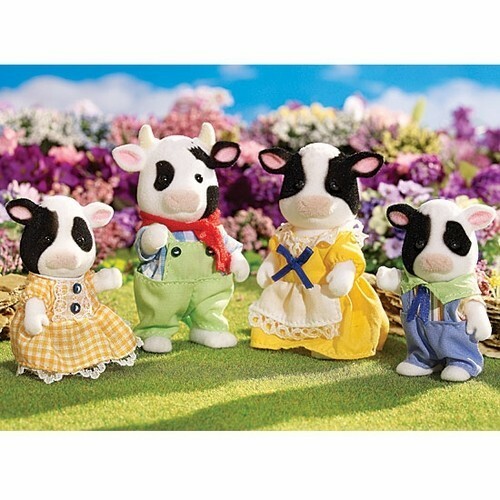 Dimensions of package 0.0775" x 0.0675" x 0.03"
Write your own review of Friesian Cow Family - Calico Critters.